Buying clothing online can be daunting, but I find that vintage clothing is almost easier to buy than modern clothes once you know your measurements, since in modern sizes, one company’s 4 is another company’s 8. Vintage sellers generally list measurements when selling a garment, so once you’ve written down your own, you can easily check if something you’re looking at will be a good fit. An inexpensive measuring tape will be your best friend. Vintage tends to run a bit smaller than contemporary sizes, and sizing varies between companies. 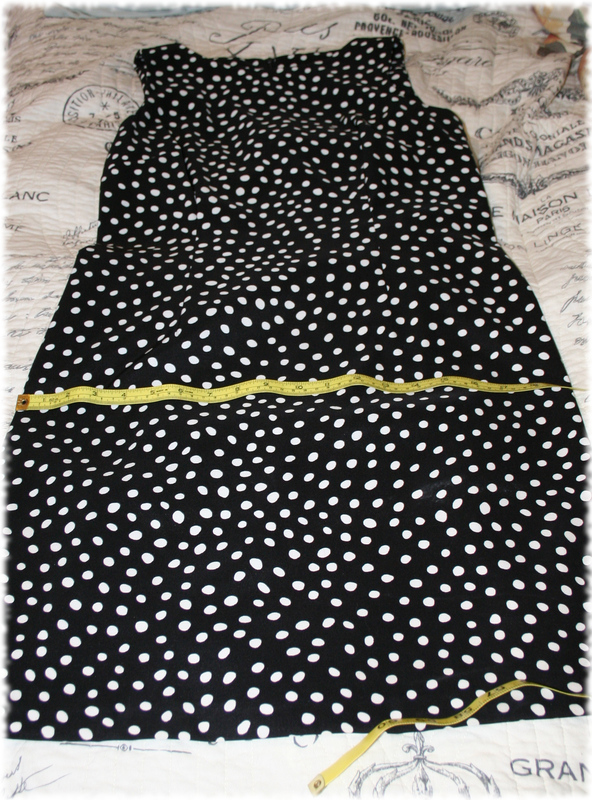 I have vintage and modern clothing pieces ranging from size 4 to size 16 that all fit me! Sizing has always been pretty arbitrary. 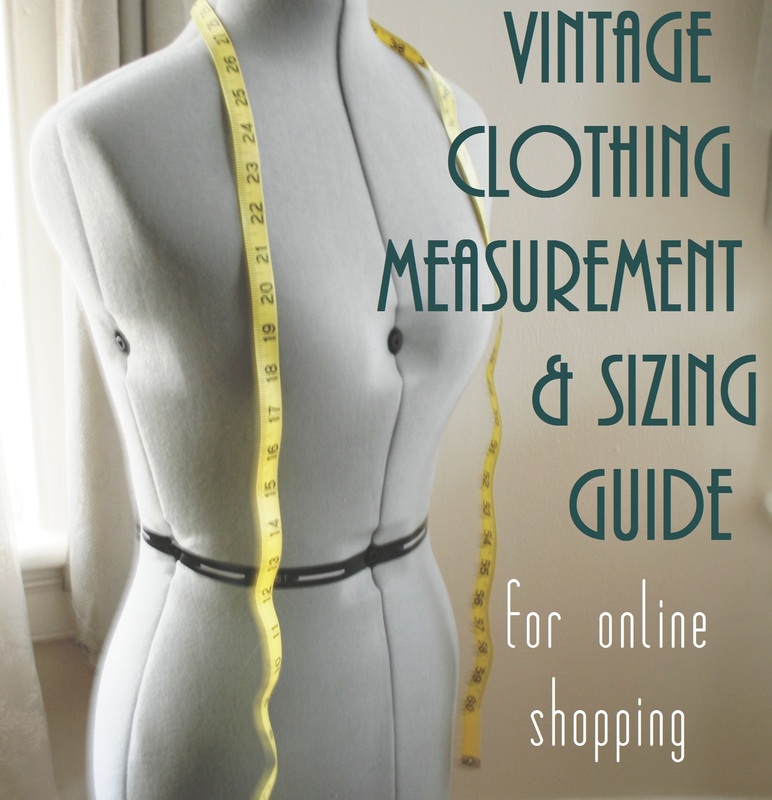 The key to success in buying vintage (or any) clothing online is by knowing your actual body measurements. No vintage clothing sizes are standard, and the only way to know for certain whether an item will fit is to compare the measurements in the listing with your own. Vintage garments were often custom tailored after being bought off the rack or made by home seamstresses and can come in all shapes and sizes. Why are vintage sizes so different from today’s sizes? Today’s women’s clothing size scale starts as 0-2, depending on the brand, but beginning in the 1930s when ready made clothing became more popular, most clothes started sizing around 8. Dresses from the 1960s and 70s are similar but a little bit less drastic- usually around 6 sizes larger than contemporary sizes. You’ll probably wear a size about 4 sizes larger than normal. 1980s and 1990s dresses might be one to two sizes larger than your modern size. Most plus size vintage dresses used to be called “half-sizes” and therefore you see the “half-size” with the number, (ie. 20 1/2, 22 1/2) They do fit a little larger, so the spread might be more like 7 sizes larger. Again, this is a rough estimate. Find a similar item already in your wardrobe, in both fit and material. For example, if you are interested in purchasing a fitted pencil skirt, try to measure a skirt without stretch in the fabric that is similar in shape and that fits you well. Compare the measurements you have with the measurements given to you by the seller. Measurements are often listed with the term “up to”, as in “bust: up to 40 in.” This means the item’s fit is flexible enough to work on all busts under 40 inches. Always keep fabric in mind when purchasing. Woven fabrics, especially structured or thicker wovens won’t have as much give as knits, so take movement into consideration when comparing measurements. 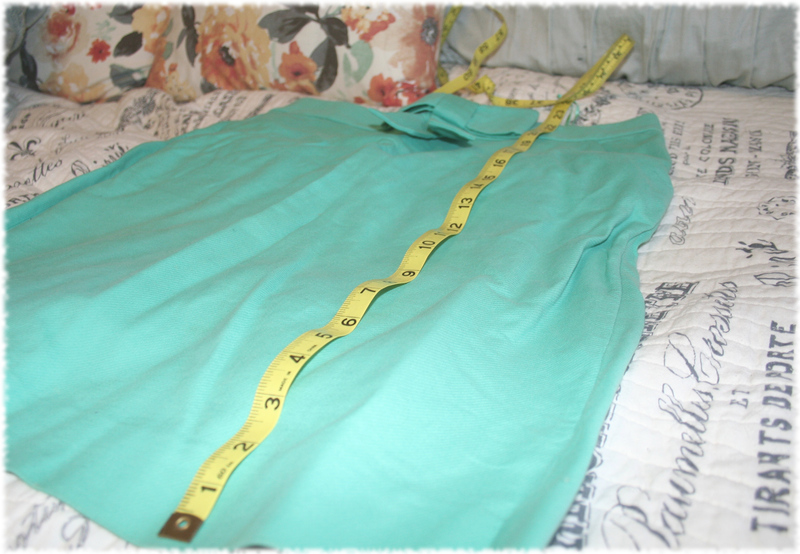 Bust: Measure fullest part of bodice (dress, jacket or coat), usually just under the armholes. This measurement is ‘taken flat’ this means that the dress (or shirt, or sweater) is laid on a table and measured across. If the dress has darts (or a formed bust) you can assume it will fit about 1-2 inches larger than the measurements. Torso (Bodice) Length: Measure from the top of the shoulder down over the bust to the waistline. 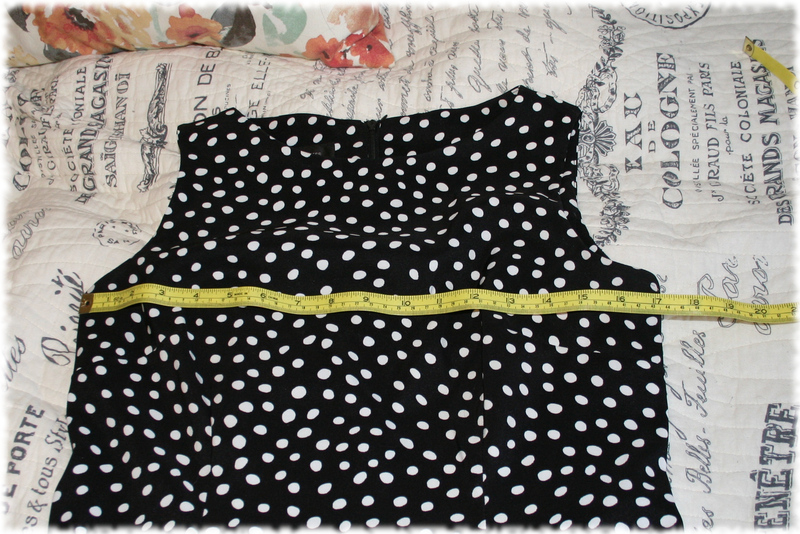 Waist: Measure around the waist seam where the bodice attaches to the skirt. 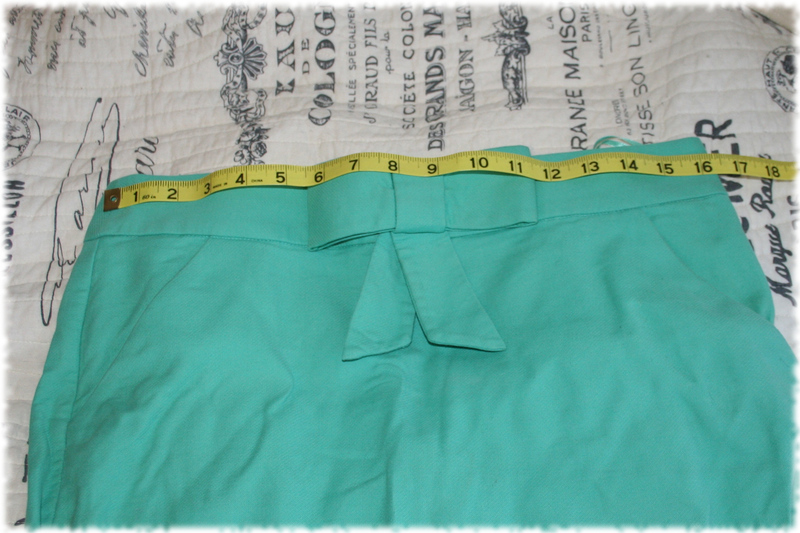 If there is no waist seam, measure the narrowest area below the bust and above the hip. * Bust, waist and hip measurements are taken across and then doubled, since you’re really measuring around the body, both front and back of the garment. 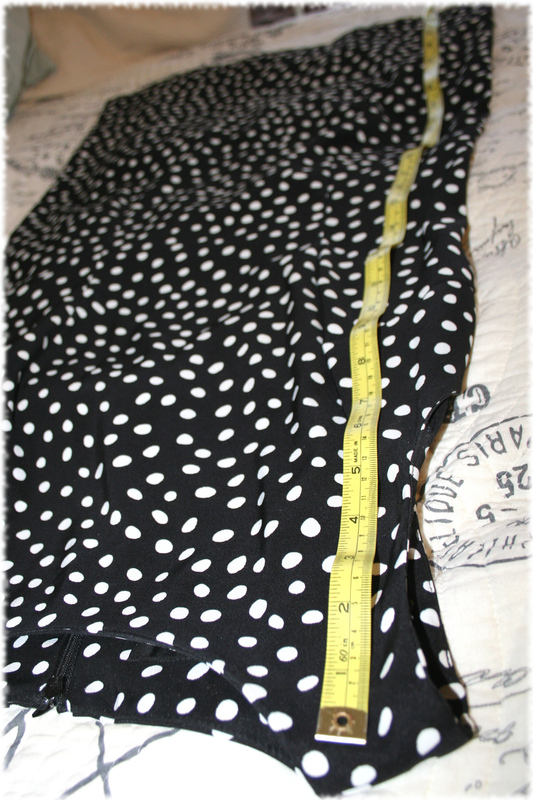 Skirt Length: Measure from waistline to hem. Pants Inseam: Measure from the crotch seam down the inner leg to cuff. Shoulder: Measure between the two shoulder seams. 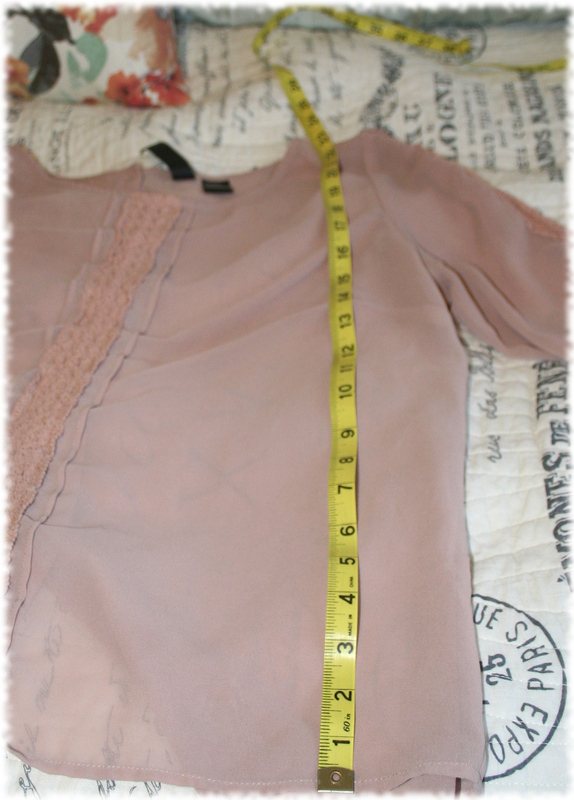 Sleeve Length: Measure from the shoulder seam to the end of cuff. When you use the measuring tape, make sure it is not too tight or too loose. There should be no gap between the tape and body, but the tape should not sink into the skin. Neck: Measure around the largest part of the base of the neck. Shoulder Width: Stand in a relaxed position and measure across the upper back between the two shoulder bones at the upper arms. Bust: While wearing a bra, measure around the fullest portion of the bust. Torso (for bodice measurement): Measure from the highest point of the shoulder (near the neck) down over the bust to the waistline. Waist: Measure around the smallest part of the waist. Hip: Measure 7-9” below the waistline at the fullest part of the hip. Stand with your feet close together. Shoes are measured usually with a measuring tape from the inner tip to the inner heel. Width is measured at the bottom of sole at the widest part if the ball of the foot. Vintage shoe sizes may differ slightly from modern sizes as well, so your best bet is to measure a pair of shoes you own and compare them to the measurement listed here. I find vintage shoes tend to run narrow, and I can’t seem to figure out why. I hope this a helpful guide!